normally end up having a wishlist (if you could even call it that) and I thought I would share it with you. I have already bought some of these books but others I haven't got or haven't come out yet. I love the movie and I always think that no matter how great the movie is, the book is always ten times better. I look forward to reading it. This is a sequel to The Devil Wears Prada, I didn't even know there was a book, never mind a sequel! I picked up this book as I need a 6th one for a book offer I was getting in a charity shop ( 6 books for €4!) but I read the back and knew straight away this is something I would definitely read. I have no idea what it expect (like a lot of these books) but it's a 'Number 1 Bestseller' so it can't be terrible. I have only seen 1 episode of the show Vampire Diaries and it seemed alright but since there is a book version, I will read that before I make up my mind on watching the show. This is the movie 'Love, Rosie' that came out maybe a year or 2 ago. One of my friends suggested me to read it as she enjoyed it so much. I have high hopes for this book as I loved the movie. 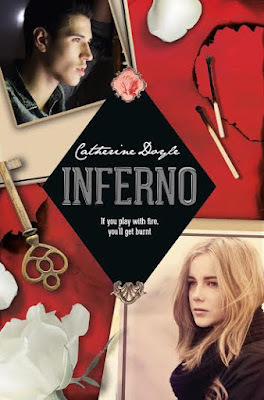 Unfortunately this book is not released until January 7th 2016, I know that isn't far away but I read the first book last April so I'm looking forward to the next instalment. Unfortunately, this book hasn't got a publish date yet and I think it may be the end of 2016 before the prequel of The Maze Runner will come out but I am really looking forward to it as I have loved all the series so far (the books...not the movies). I feel as if Miranda Sings is that character that you either love her or hate her. I think she is hilarious! 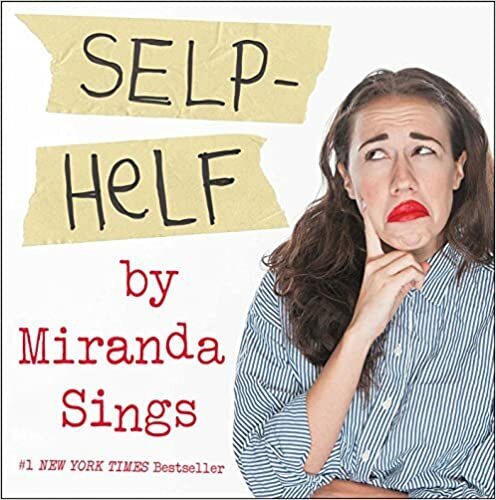 I have no idea what to expect from Selp Helf, will it really self help? I have no idea! What's on you book wishlist?